Air travel has always been dreamt of as one of the most luxurious modes of travel. Whether it is first class or economy, the very fact that we can manage a seat in the exclusive flying club keeps our heart at ease. With more demand of customers flying, private jets were introduced to the market. Easy and private access, and the destination of your choice, a perfect package for whoever that can afford it. But nowadays, the manufacture of private jets has come to a slow halt. With manufacturers like Gulfstream and Bombardier, the production for the jets has halted as the demand for them has sagged. A typical business customer or need for a company owned jet has come to a stop. With more than plenty of jets on the market, it has resulted in manufacturers and sellers cutting down costs and selling practically new jets, with not more than a few flight hours in the market. 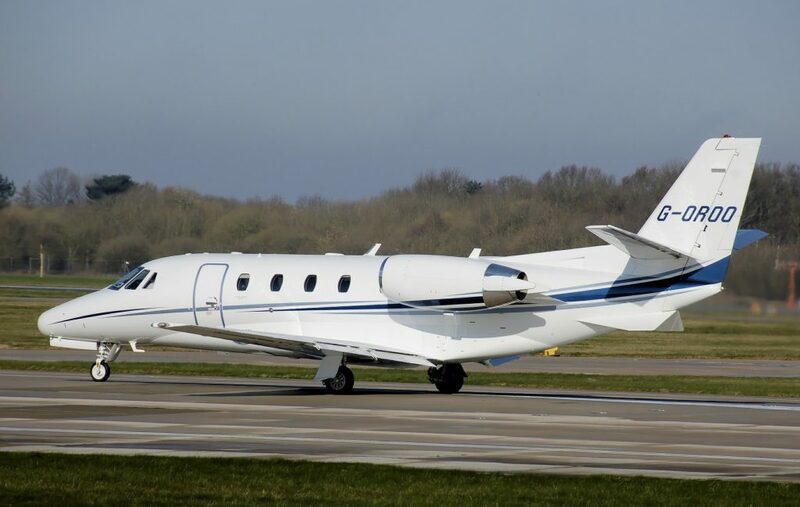 To keep up in the market, Bombardier has offered a steep discount of nearly USD$7 million on its Challenger 350 as compared to its price of USD$26 million. In such desperate times, those who can manage to snag up the discounted price of large-cabin airplanes are taking the offer, opting for the pre-owned market. 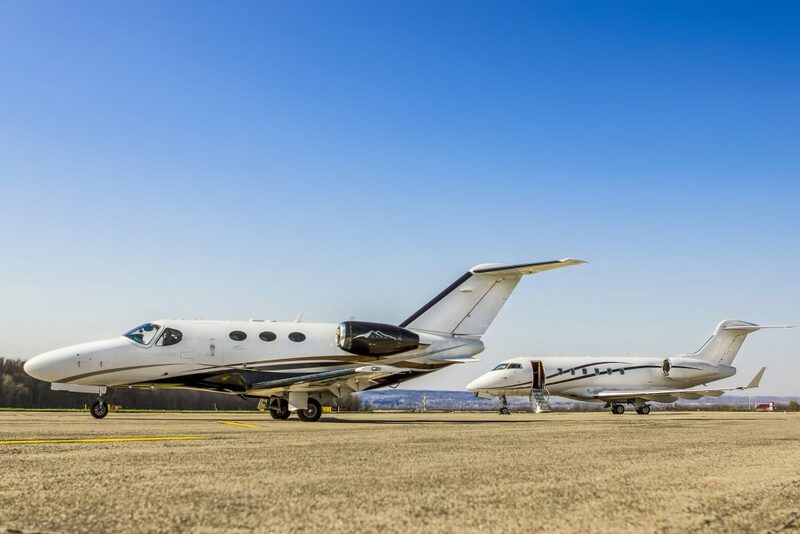 However, JPMorgen Chase & Co has predicted that the deliveries of private jets may steadily increase next year to 640 as compared to 689 of 2015. By next year, Bombardier will begin to resell its Global 7000, competing with Gulfstream. Textron is also close to delivering its Cessna unit, a midsize plane called Longitude. Smaller companies like Pilatus AIrcraft and HondaJet are also gearing up for the competition with their own newer version aircrafts. Within such an intense market, it is necessary to stay afloat till the conditions become well and the demand increases. It is important for all the aircraft companies to step up their design and deliver their best to retain the private jet sector in the flying world.